Lately, winter style has become one of my favourite for fashion. 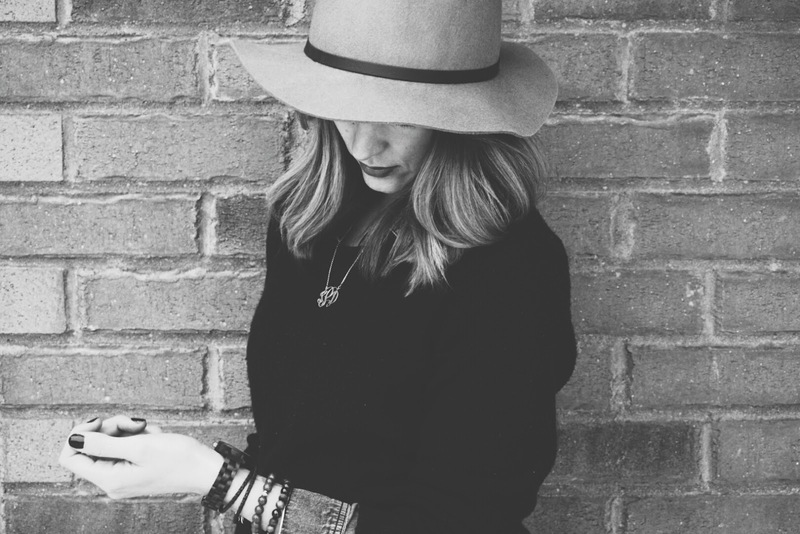 Layering is literally the BEST! This jean button up and wool sweater are extremely comfortable and easy to transition from a day in the office to evenings out. 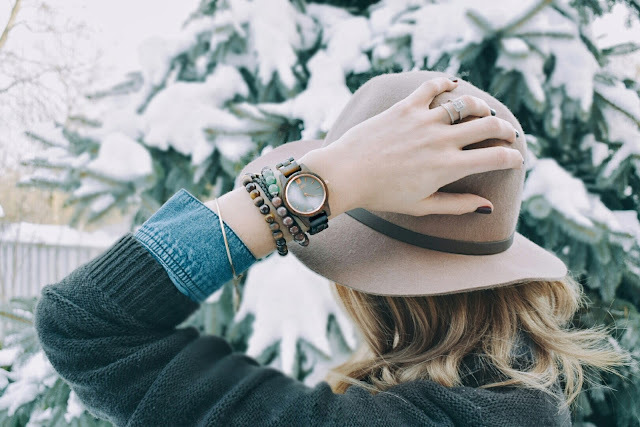 Adding in a hat and some arm candy can really spice up your winter wardrobe. Styling in layers can be hard. 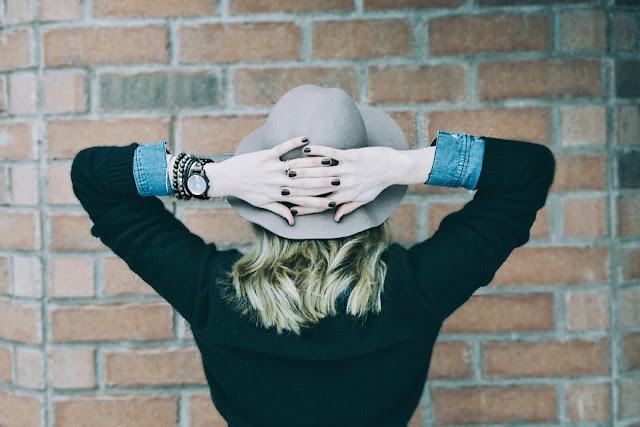 If you don't have the right pieces it can really make you feel more frumpy than fabulous (hahaha). What you want to do is make sure the first layer is of a thinner material. Although this is a jean shirt, it is really thin and moves easily. When I add the sweater on top I don't feel like I'm being suffocated. Try and keep the layers to a minimal and add accessories to bring some personality to your look. Check out their stuff - they have an wicked selection of Men's & Women's watches. These are the most unique watches I have ever seen and so cool! They custom sized it to my wrist and the shipping was like super fast. 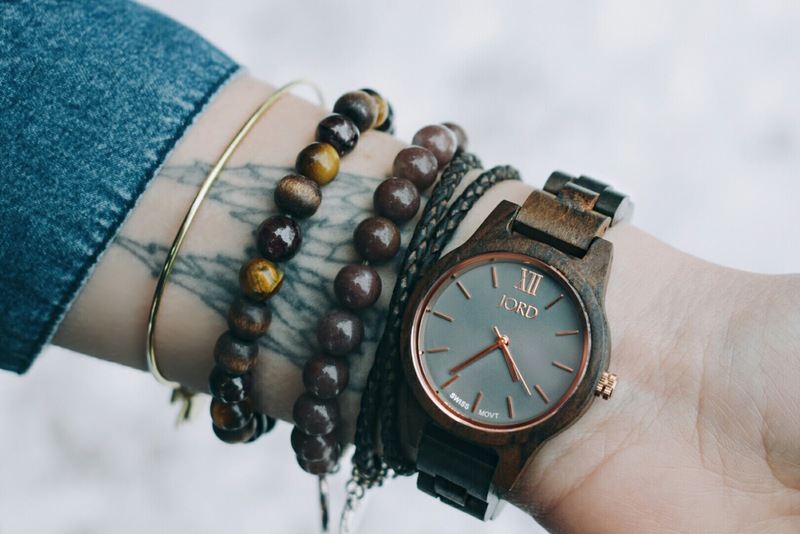 This one I'm wearing is Frankie 35 in Dark Sandalwood - I found it goes with my winter vibes perfectly. 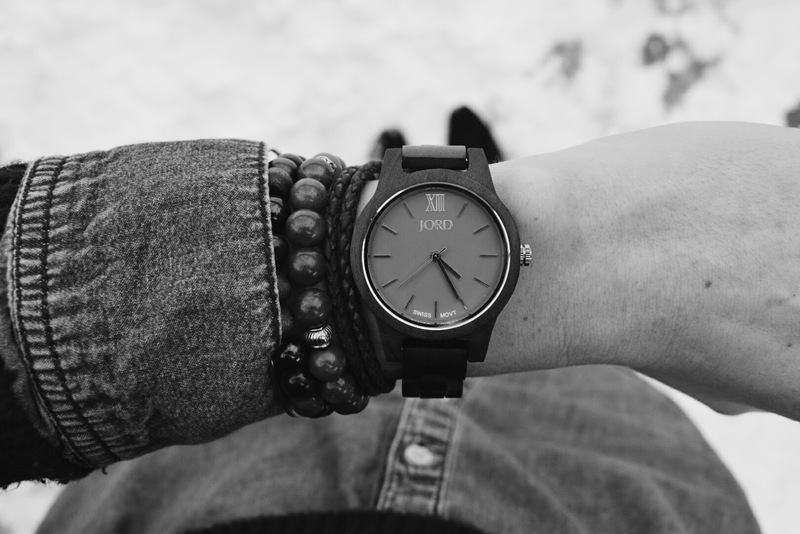 I love the JORD watch you are modeling! The wood design is so beautiful and unique! 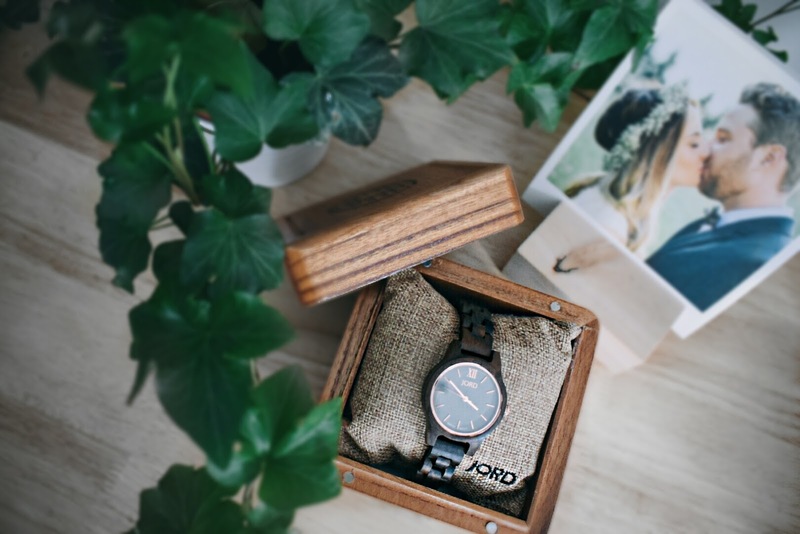 I'm obsessed with your Jord watch style. I love the minimal face and skinny band is a nice touch. Love JORD watches! That one is really cute, love the face color. You layered outfit is fanatic! I entered, thanks for sharing! I so love Jordan watches, I will enter now. I love the winter layers! 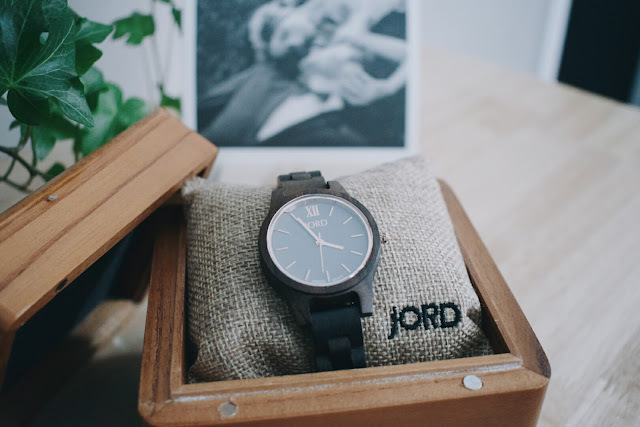 I'm seeing these Jord watches everywhere and they are amazing! Great pictures!